When all is said and done, you need to get paid for the work you’ve done. We’ve been around since 1905 and understand how important timely payments are for the success of your business. We’re financially stable, and large enough that you can feel confident about getting paid on time. Our standard agreement with contract carriers is payment within 20 days of receiving all appropriate paperwork for any given shipment. You can choose payment by check or electronic funds transfer. And you can review the status of your receivables and freight invoices at any time by logging into Navisphere® Carrier. While 20 days is our standard agreement for payment, you may want that money in your pocket sooner, which is why we offer several ways to speed up the process. You can use QuickPay on all of your C.H. Robinson shipments. With QuickPay, once all appropriate paperwork is received, you will obtain payment within two business days. Our QuickPay service is offered at a competitive rate based on the gross amount owed at the time of payment. Read the full terms and conditions, then learn more about our QuickPay program by calling 1-800-326-9977. 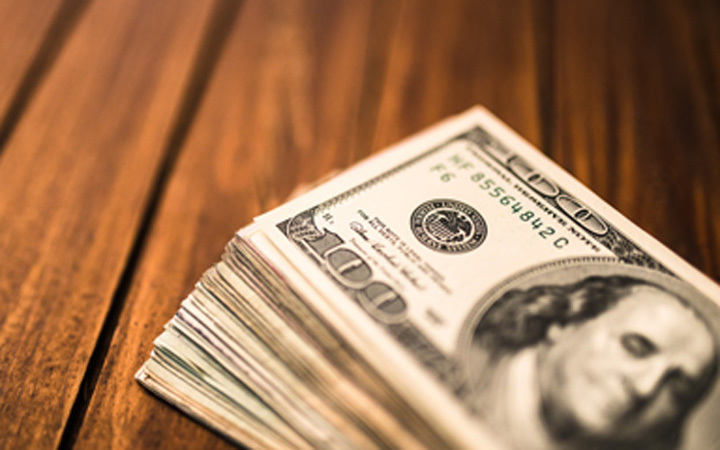 When you need a fast payment to help cover shipment-related expenses, our cash advance program can help. 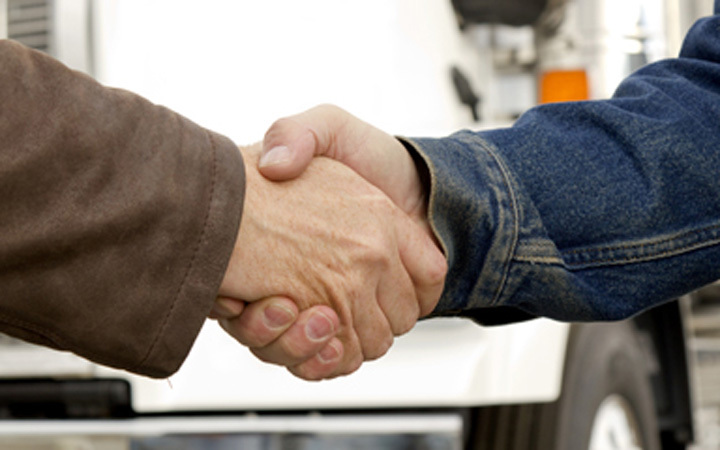 Our contract carriers can receive up to 60% cash advance on the payment amount for a shipment. 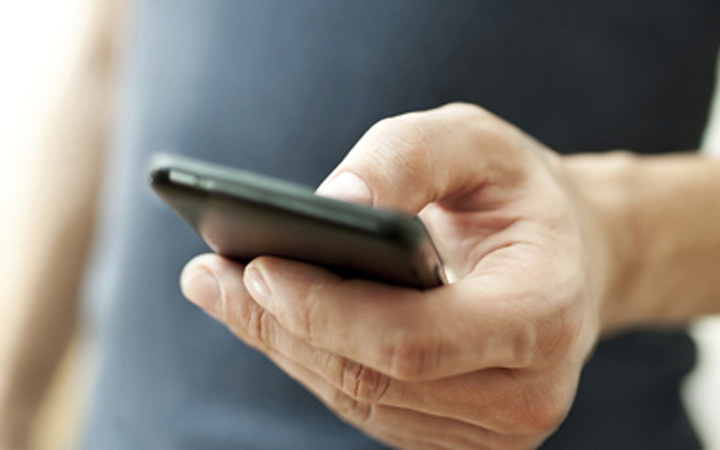 > Talk to your carrier representative today to request an advance on your next shipment. Many of the carriers in our vast network of contracted motor carriers choose to work with banks, factoring companies, and other financial organizations to receive credit facilities, a factoring agent, or other financial services. We offer an approved list of factors to choose from when hauling for C.H. Robinson, but do not support, sponsor, or endorse any factor or group of factors. Once we receive your documentation, we can start the payment process. To make it as easy as possible, you can submit your paperwork in several ways—upload from the mobile app, within Navisphere Carrier, via email, or through several TRANSFLO® technologies. 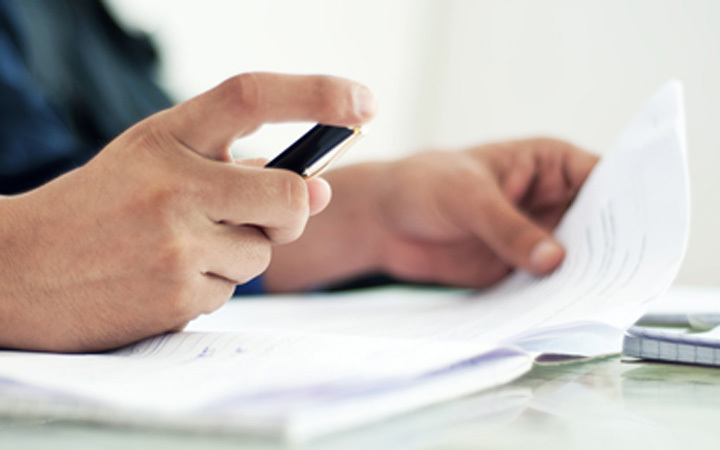 Blurry paperwork can significantly slow down your payment time. 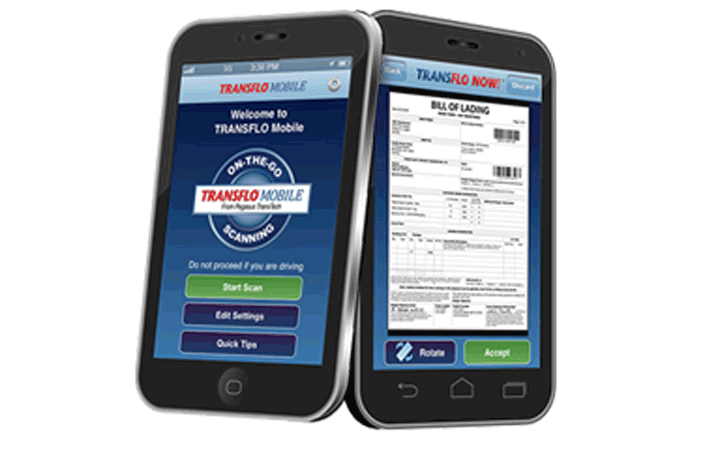 Capture crystal clear image scans and submit your documents using TRANSFLO Express®, TRANSFLO $Velocity®, or TRANSFLO® mobile technology. Please report all possible claims (e.g., shortage, damage, theft, etc.) immediately to the C.H. Robinson office that tendered you the shipment in question. 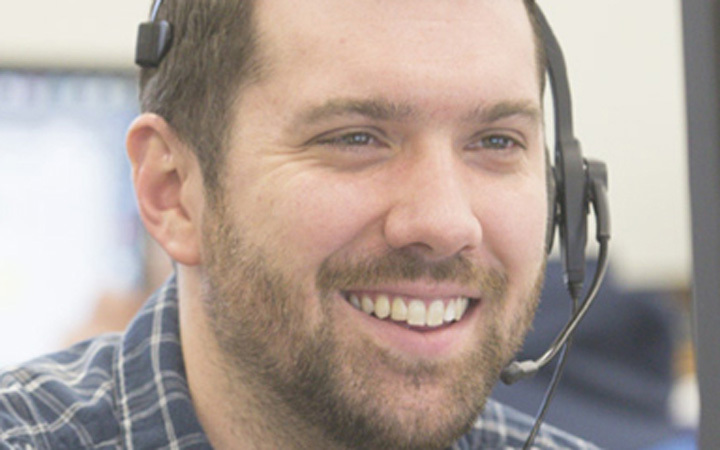 We have standard claim procedures in place to help resolve your claim quickly and easily. If a claim remains unresolved, contact our carrier services group at 1-800-326-9977. TRANSFLO®, TRANSFLO Express®, and TRANSFLO $Velocity® are registered trademarks of Pegasus TransTech Corp.